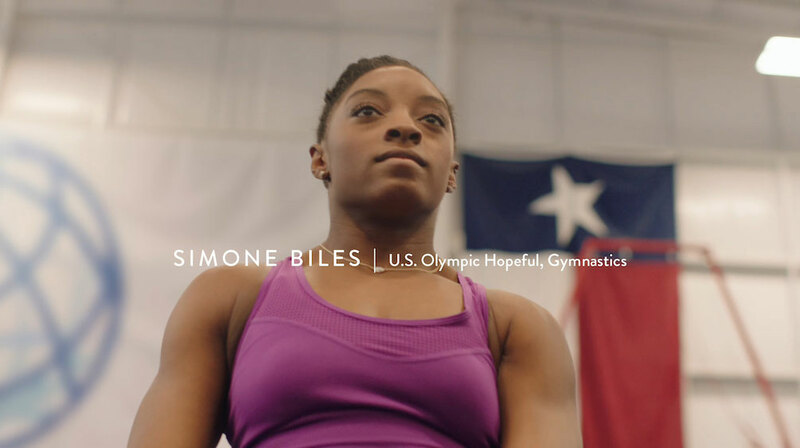 Director, Tyler Manson worked alongside Arnold Worldwide and The Mill’s Head of Colour Fergus McCall on Hershey’s campaign “Hello From Home” featuring U.S. gymnast Simone Biles. The director demonstrates the importance of athletes feeling connected by their supporters and family while overcoming obstacles and conquering their dreams by creating a min-documentary inspired spot. 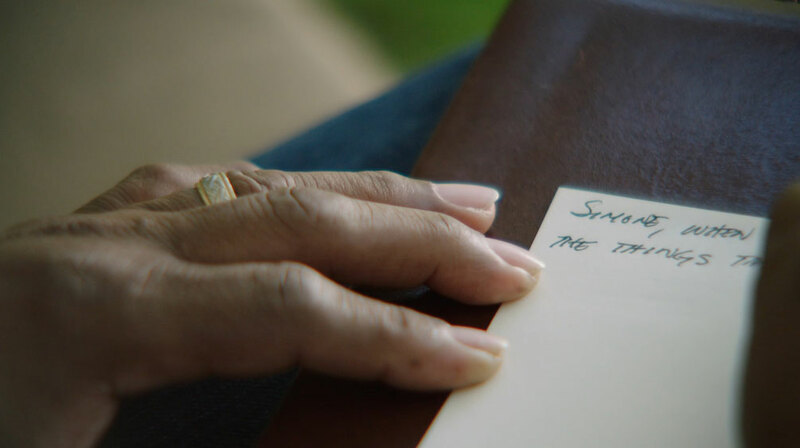 The campaign highlights notes written by family and friends wrapped up in a Hershey bar gifted in a care package while prepping for the summer tournaments.